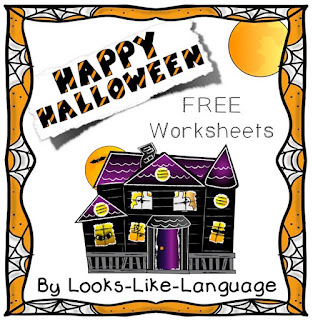 Classroom Freebies Too: Halloween Sweets Without Calories! I have to admit, thoughts of chocolate are running through my head as I write this! Don't you wish that Halloween candy came without calories? I can't make candy without calories, but a little extra help in the form of free printables is sure sweet! Fly on over to my blog this week to get the third set in the series! Yum!